The FOUNDRY-MASTER range of stationary optical emission spectrometers for process control and chemical analysis of metals. 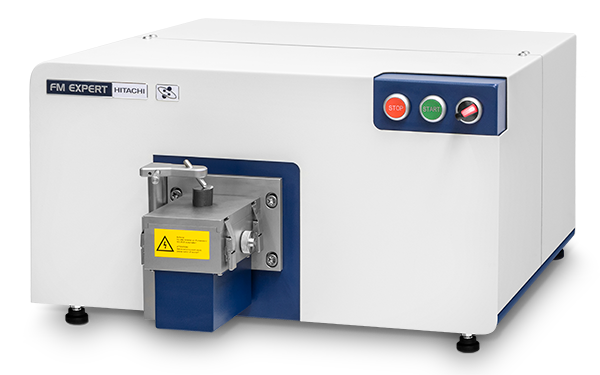 Engineered for high analytical flexibility, the stationary spectrometers FOUNDRY-MASTER offer the ideal, cost-effective solution for all metal producing and metal processing industries. FOUNDRY-MASTER Xline - the reliable entry level laboratory spectrometer for the precise detection of all relevant elements in Fe and other matrices. All FOUNDRY-MASTER analysers strive to bring-out the optimum analysis work day after day. The robust, rugged and proven OES quality is common to all FOUNDRY-MASTER spectrometers. Their compact design allows close-up proximity to the production line and thus speeding up analysis time.